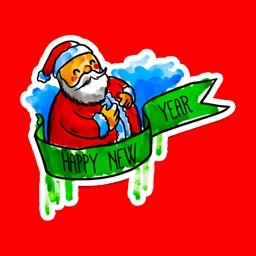 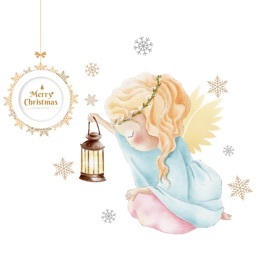 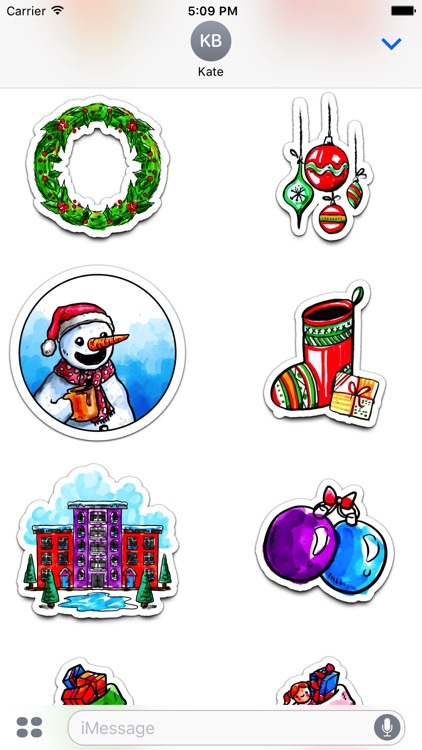 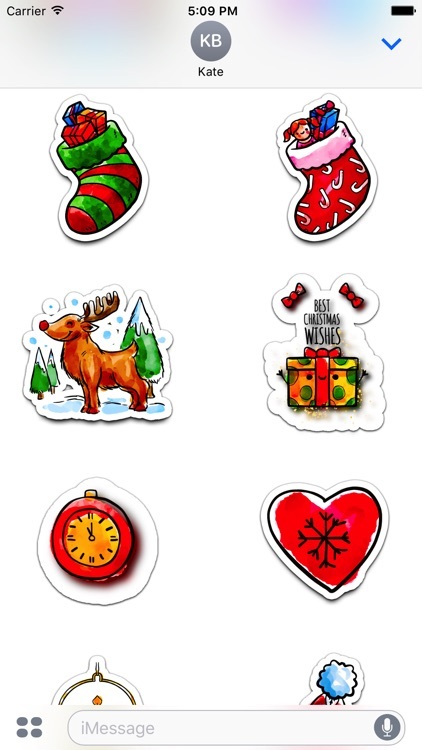 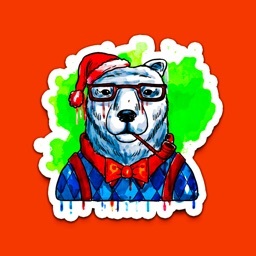 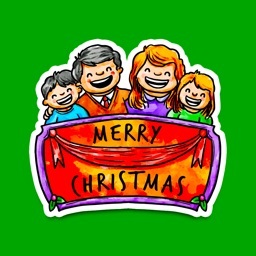 Celebrate X-Mas with the Watercolor Christmas Stickers. 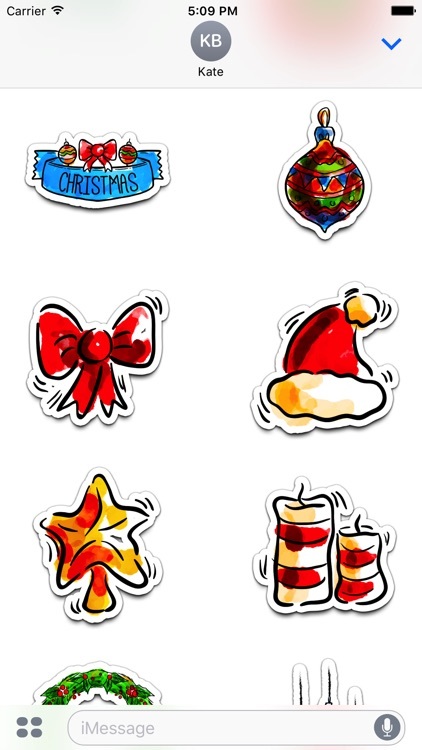 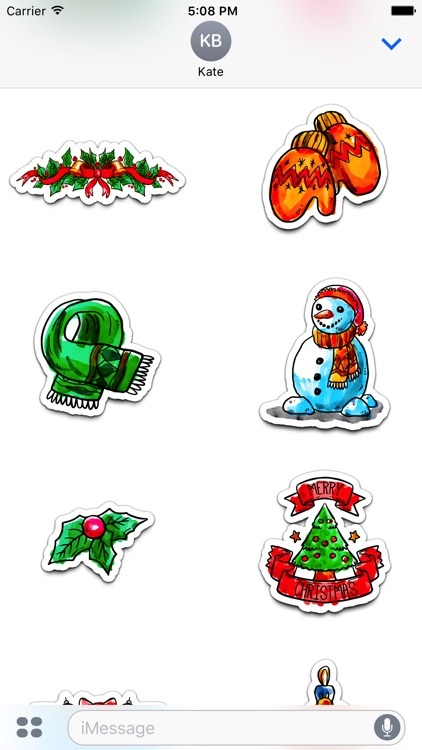 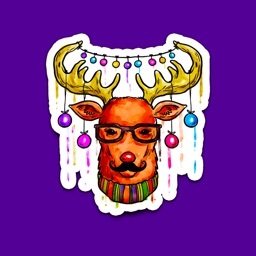 These stickers are great for festive occasions. 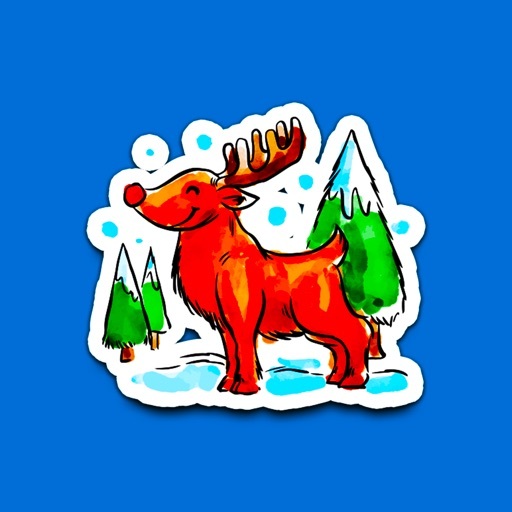 All 34 hand-drawn stickers are amazingly lifelike in color that they almost pop alive. 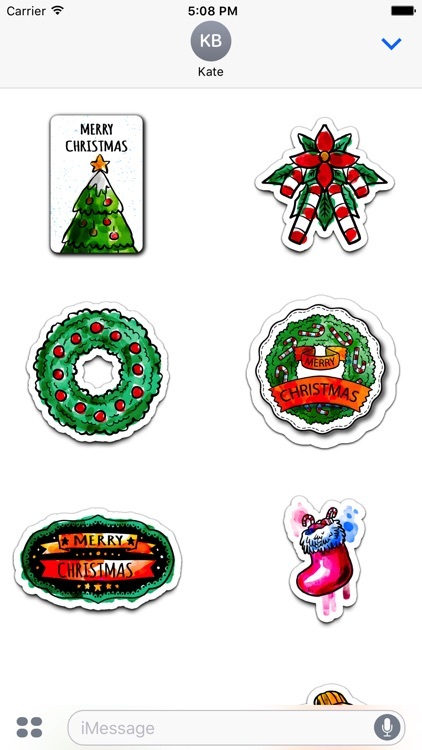 They are high quality and have a lot attention to detail.